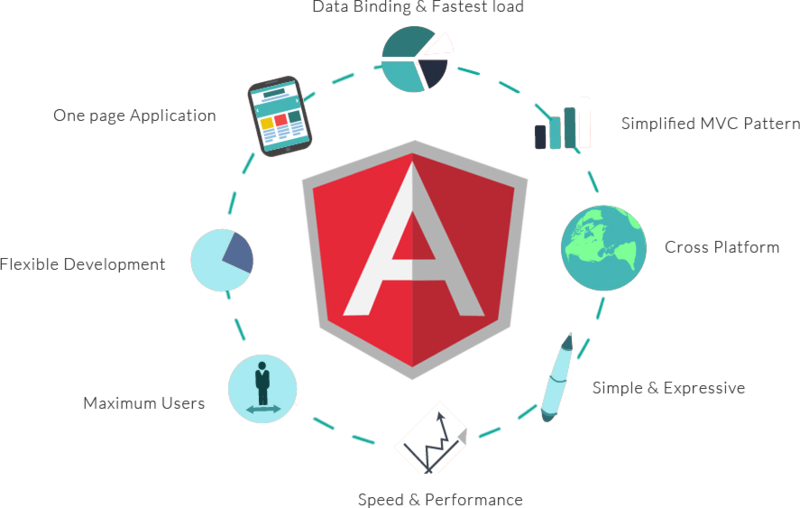 AngularJS reduced the development effort and time by providing features like 2-way binding. But, the page load was taking considerable time by creating more processing on the client side. 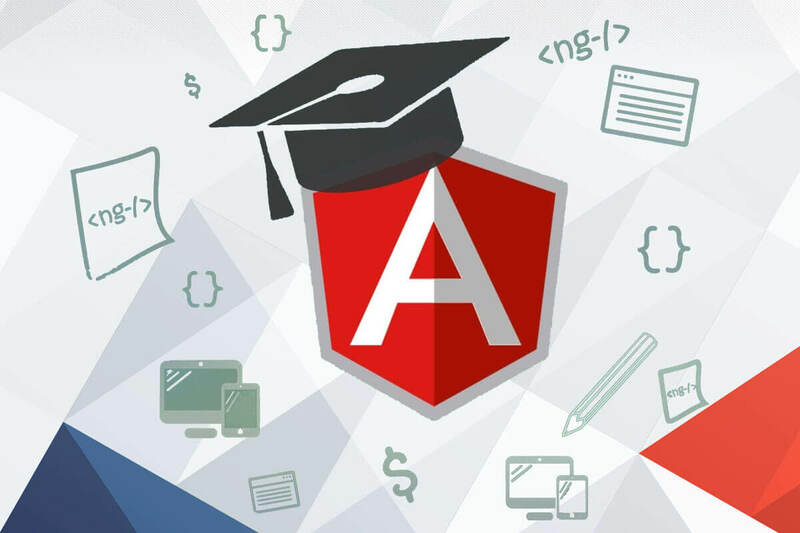 A better structure for easily creating and maintaining big applications and a better change detection mechanism is provided by Angular2. The fastest version yet is no doubt Angular 4. It is unit testing ready and the app development gets fast with its great MVC data binding. It is very intuitive as it uses HTML as a declarative language. 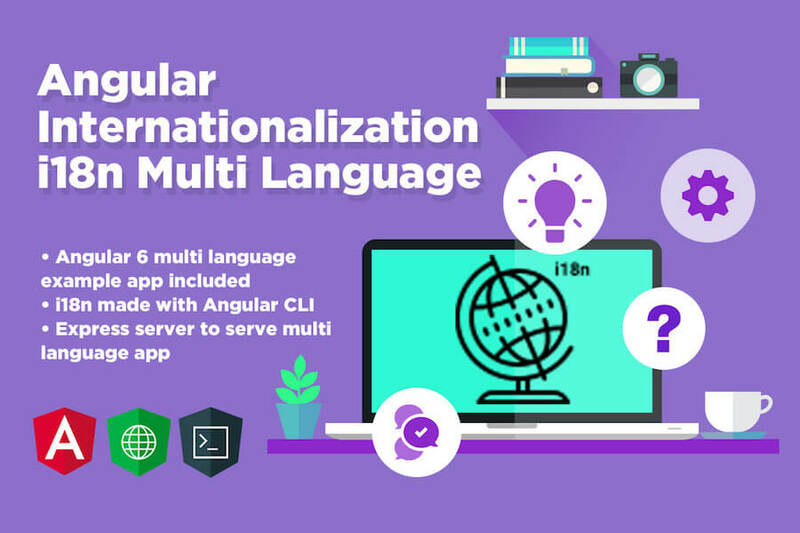 The apps developed with this language can run on every significant program including iOS and Android-based phones and tablets. This language has improved dependency injection and modularity. It is a mobile-oriented language. 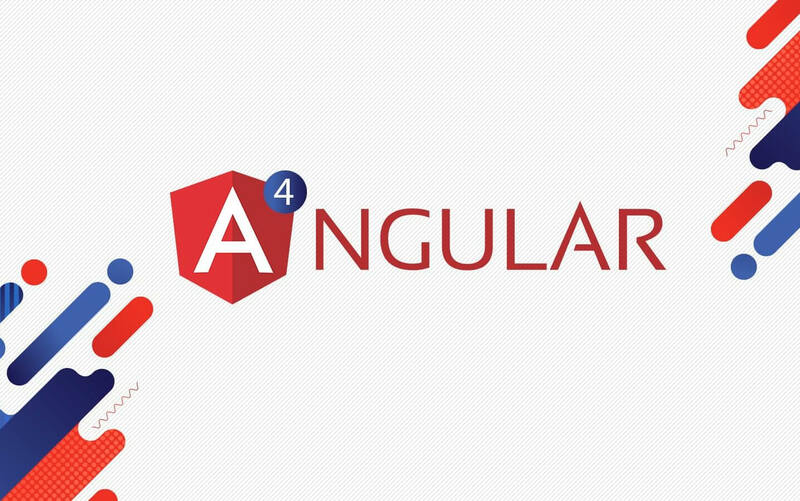 Compared to AngularJS, it is more complicated to set up. It is not efficient if you need to create simple, small web apps. 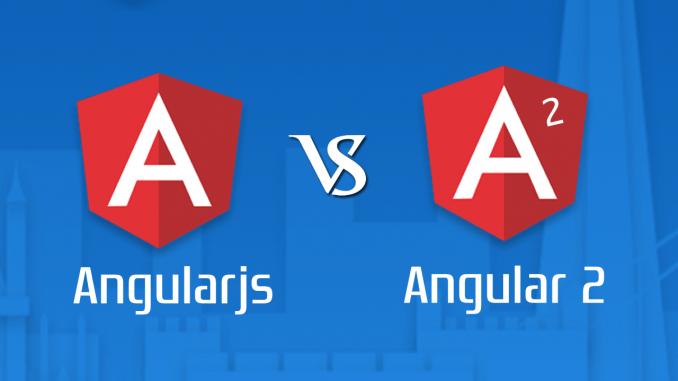 So, here were the differences between Angular vs AngularJS. Hope you have got the idea about both! 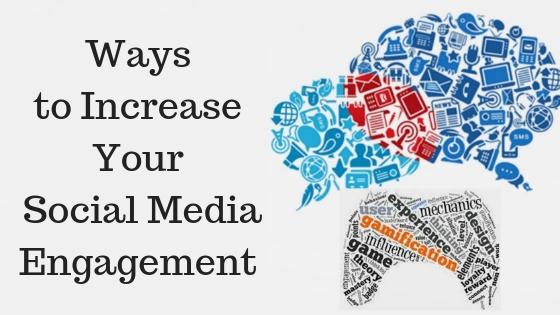 Best Ways to Increase Your Social Media Engagement!